Designed for installation in gymnasia / sports halls to protect against damage from ball games or accidental impact. 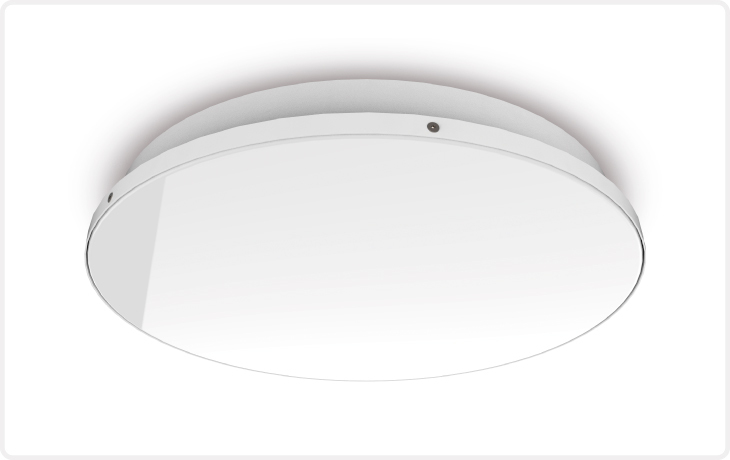 LED’s offering high light output and maintenance free running, (tuneable white available as an option in 600mm – 900mm diameter products). 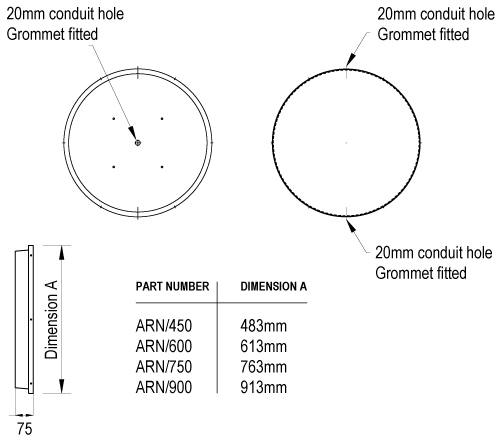 Strong Circular aluminium spun body. 3mm clear polycarbonate diffuser with LED liner or Opal LED. Available as 450mm, 600mm, 750mm & 900mm versions.